Gloria Jean’s Coffees was launched in Australia almost 20 years ago, with the sole ambition of offering the best coffee. Today we serve more than 40 million guests in over 1000 coffee houses, across 5 continents. That’s a lot of great coffee! Our coffee bean quality is exceptional. We use only the highest quality Arabica beans, sourced from many different origins around the world. The beans are meticulously roasted by our Master Roaster at our state-of-the-art facility in Sydney, and packed fresh within 24 hours of roasting. Our baristas are trained at our exclusive Coffee University. Our Franchise Partners are guided by our proven franchise operating model. 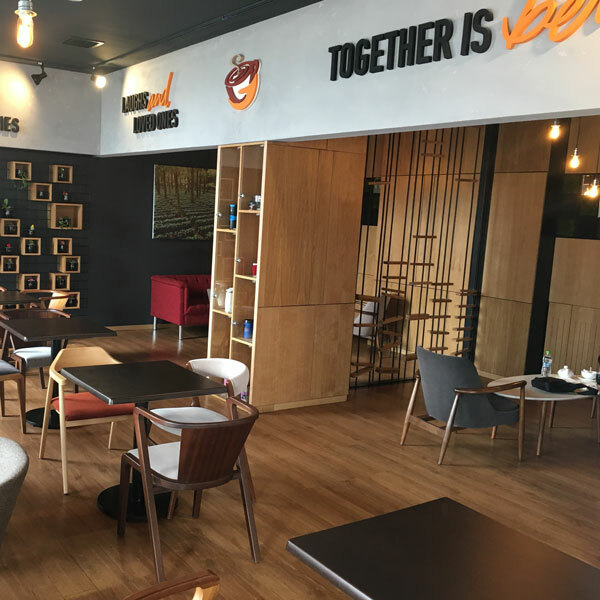 ongoing support to help their coffee houses grow from strength to strength. 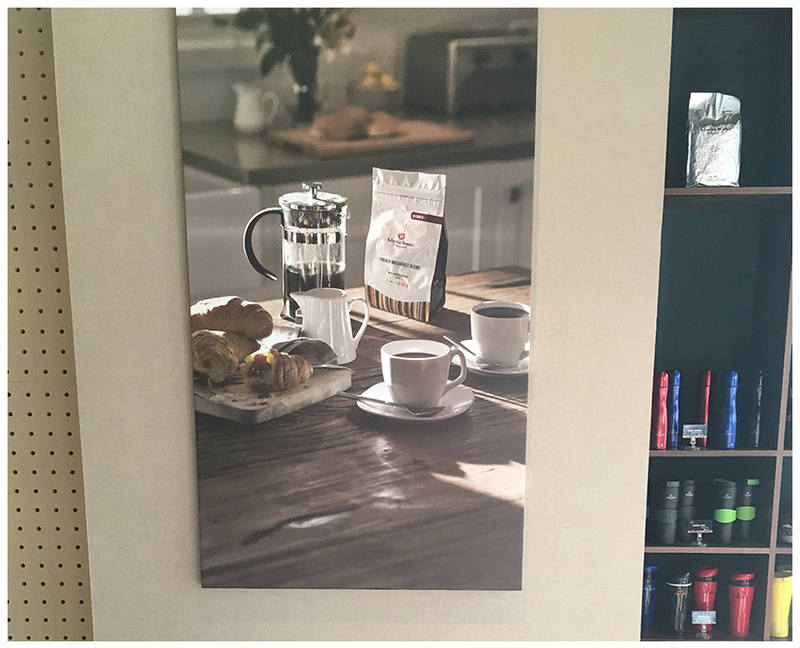 As the coffee specialists from bean to cup, we offer single origins, blends, flavoured infusions and decaffeinated whole bean coffees available to enjoy at home. Our drink range includes exclusive tea offerings, refreshing iced coffees, fruit chillers and indulgent specialties! 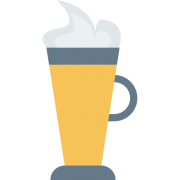 Our drinks menu is divided into three categories. Handcrafted hot beverages made from our Original proprietary coffee Blends. 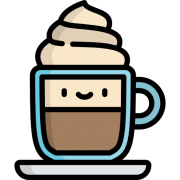 Our range includes all the classics from Caffe Late, Cappuccino, Espresso, Americano to Macchiato. Includes Hot Chocolates, special drinks like Caramelatte, Macadamia Latte or Crème Brule Latte, exquisite signature blend Teas and the option to customize your own coffee. 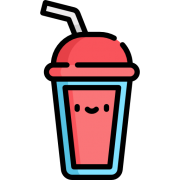 Our Chiller Bar offers refreshing Chillers including Espresso Chillers, Over Ice, Mocha Chillers or Iced Tea, fruit chillers, and a selection of Chocolate Chillers. In addition to our drinks menu, we also offer various food items for our guests to enjoy. In addition to our drinks menu, we also offer various food and pastry items for our guests to enjoy. “On behalf of Retail Food Group, I would like to thank you for your interest in the Gloria Jean’s Coffees franchise system. RFG’s Brand Systems are market leaders, selling their quality products to millions of guest every year. 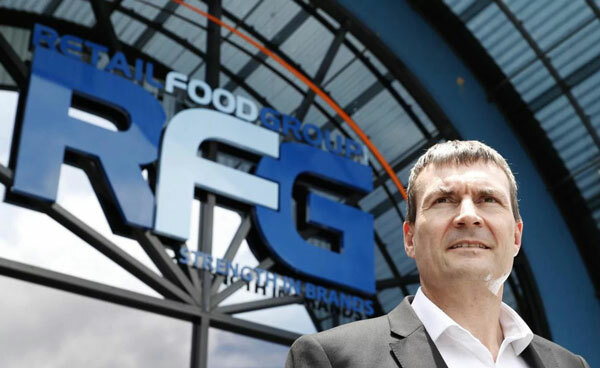 A franchise with RFG provides not only a highly respected brand name, but the stability, expertise and support of a fully integrated multi-brand franchisor. Through the proven business philosophy of ‘strength in brands’, RFG offers franchise partners expert training in a world-class training facility, ongoing support and development opportunities, barista training and coffee excellence training, strong supply chain relationships and access to superior buying power. 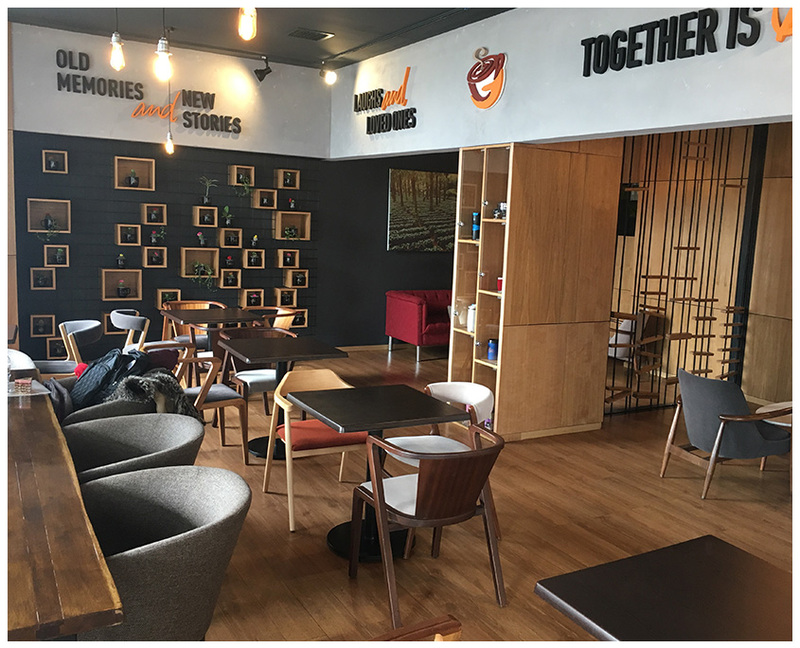 Why Gloria Jean’s Coffees franchise? An unbeatable business format in the franchising field, which is increasing worldwide, enables the individual to be part of a large successful network. With years of experience in the business, a recognized organization has already removed many of the existing errors. Subsequent research and development means that operations will continue to improve. Recognized purchasing power and established relations with retailer. Enjoy the benefits of an international network while you work. From day one, you’ll know what works and what does not work. You master all the aspects of store operations, marketing and management thanks to the training done in a professional manner – including practical training. You work for yourself – not by yourself. Use the experience of experienced professionals with knowledge in the coffee, merchandise and management fields. 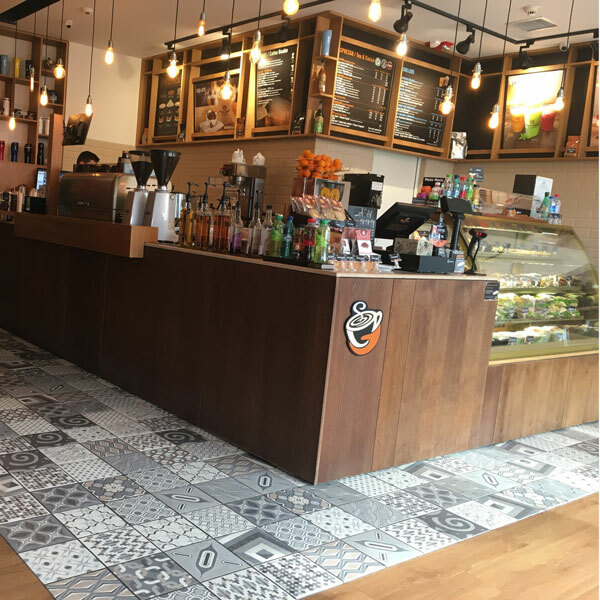 Enjoy the full support of our staff in the office and on the field, the marketing materials and regular meetings with other Gloria Jean’s franchisees. with the tools you need to set up and run your coffee house. One of the benefits of joining Gloria Jean’s Coffees is that our tremendous purchasing power enables franchisees to purchase exclusive coffee varieties, supplies and merchandise at attractive prices. 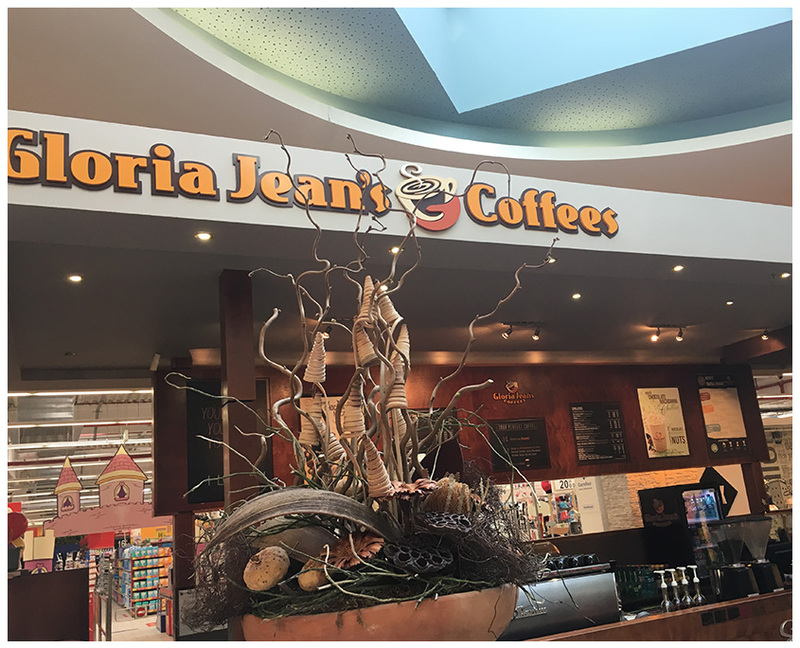 Established in 1979 and franchising since 1986, Gloria Jean’s is now the largest franchiser of retail sales in the world. 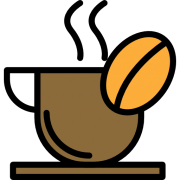 Exclusive coffee varieties such as Colombia Supremo, Kenya AA, Special Blend Espresso, Irish Cream or English Toffee. Let’s not forget our tempting beverages like Caramelatte, Chocolate Macadamia and our ranges of soft drinks Chillers Espresso, Mocha or Fruit Chillers Chillers. 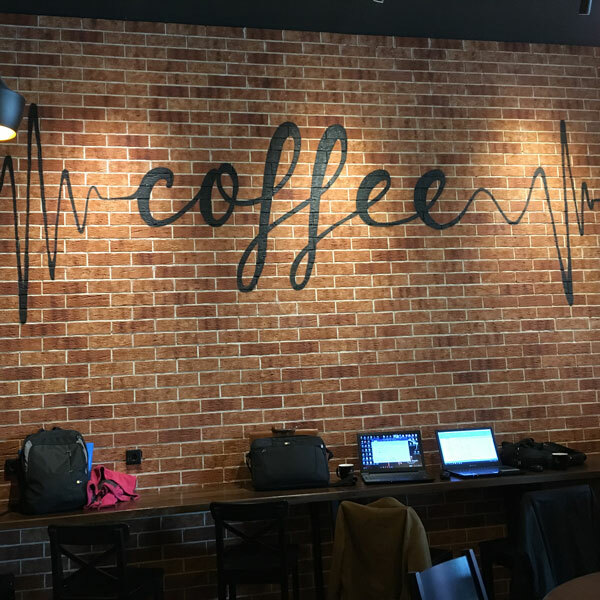 Franchisees will attend training courses where they will master everything from making the perfect Cappuccino, hiring the right staff to learning more than you have ever imagined about specialty coffee. At Gloria Jean’s, we never forget that your success is our success. At Gloria Jeans Coffees, our franchisees are our number one asset. So right from the start, we will provide the best support in the business operations and sales. Operations Managers will help you run your business more efficiently, from the opening of the initial store to daily operations. An expert management team is always ready to listen and to answer your needs. All in all, you should expect to be treated with respect and consideration. 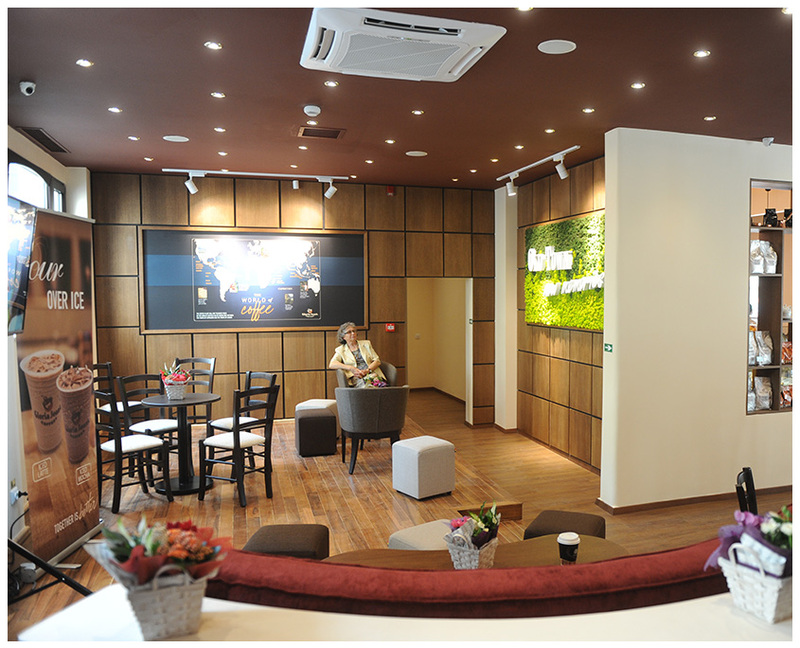 Gloria Jean’s Coffees is committed to discovering the best coffee varieties in the world. We guarantee that each coffee bean is perfectly roasted, packaged, prepared and served so that the unique taste experience is enjoyed by hundreds of thousands of guests every day, in Gloria Jean’s Coffees stores from many countries. 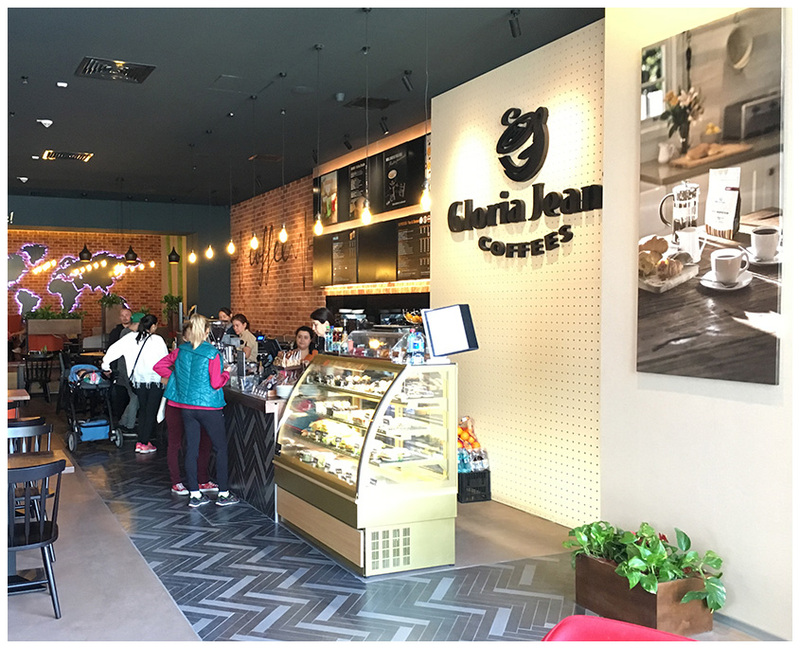 A dedication to quality is what makes Gloria Jean’s successful. 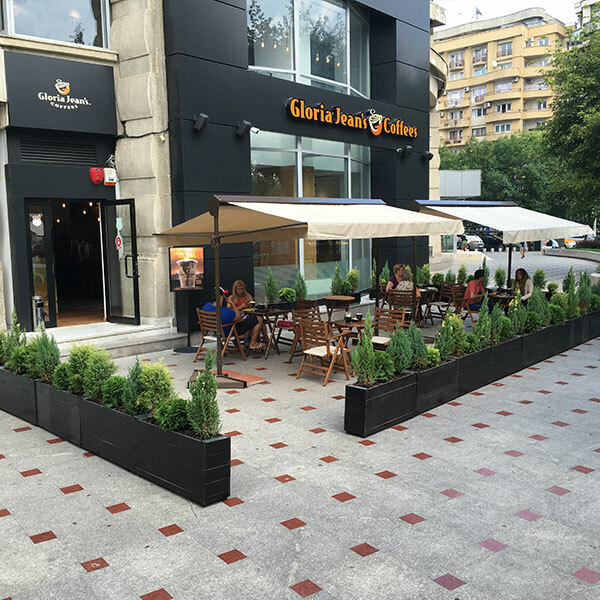 Head to our website (gloriajeans.ro) to get a feel for our brand and to read more about us. Take some time to visit a couple of our coffee houses, too. 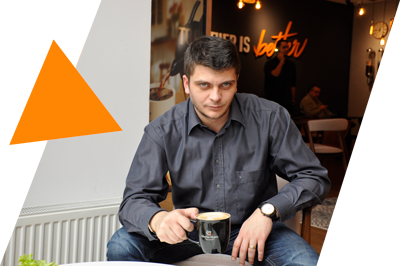 Use the following email address franciza@gloriajeans.ro, to receive the general franchise conditions. This is your chance to meet the team and discover exactly what’s involved in owning your own coffee house. We’ll probably have a few questions, and you can ask us what you want to know, too. Once you’ve decided that this is the right opportunity for you, next is to find the proper location for the store, followed by a profitability analysis. And no doubt you have some more questions for us, we’ll be happy to answer. 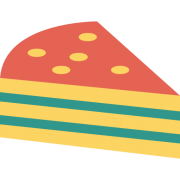 Now it’s time to provide you with a formal approval and the franchise grant documents, including our disclosure document and draft franchise agreement. This is your time to review the detail of the franchise and finalize your due diligence before you legally sign-up. You need to seek independent, professional advice at this stage. After getting this advice, you return the signed documents to us and pay the fees due. Next step is to prepare the project with a 3D rendering, submit for our approval. We will support you all the steps through the project realization. After the project is approved, next step is the execution. Coffee University! 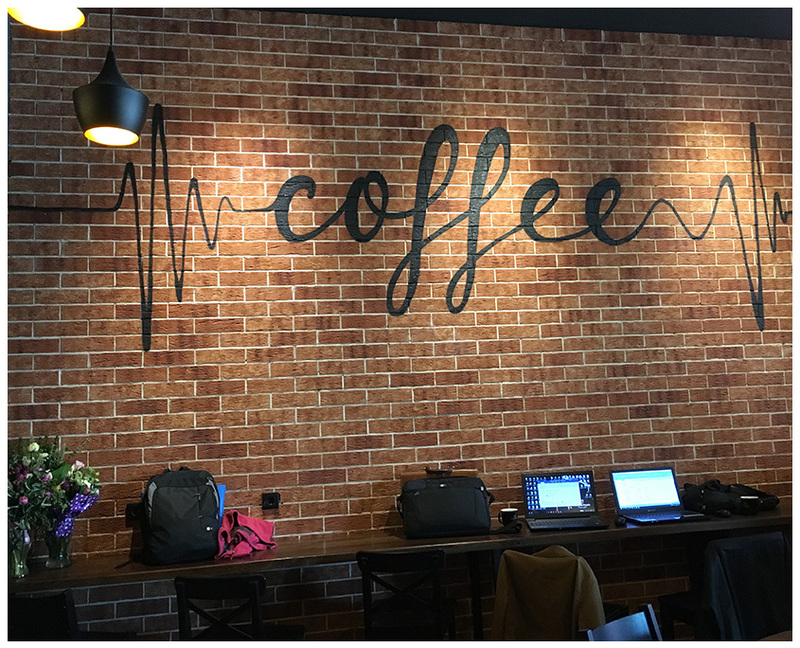 Training session: We book you into our 3-4 weeks intensive Franchise Partner Induction Program, where you learn about our system for successfully operating a coffee house with Gloria Jean’s Coffees. The end of the training program signals the final preparations to opening up your very own coffee house. Stock up on your sleep before the big day! Your dream coffee house is ready to roll. Our team will be there to support you during the initial stages, offering all the help you need as you start to find your feet. 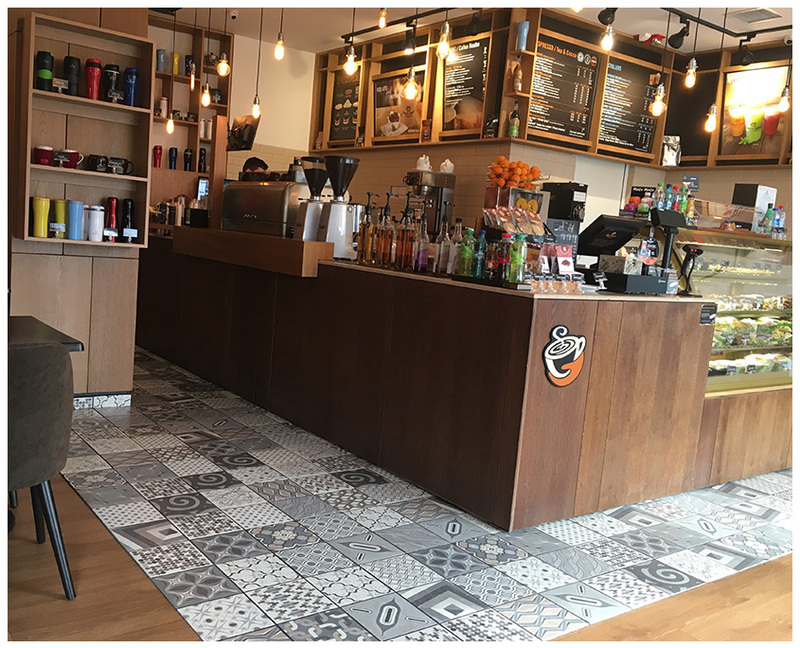 From the franchise agreement signage until the coffee shop opening, under normal conditions it will take around 4 months, depending on the construction working team speed but and the release time of the necessary authorizations. I read formulations of consent presented at PERSONAL DATA PROTECTION – GDPR.